HONOLULU (HawaiiNewsNow) - The burden of working with no pay has gotten to be too much for some federal workers impacted by the ongoing government shutdown ― now in its 34th day. Sources confirmed Wednesday that TSA officers at Hawaii airports have started turning in their resignations. 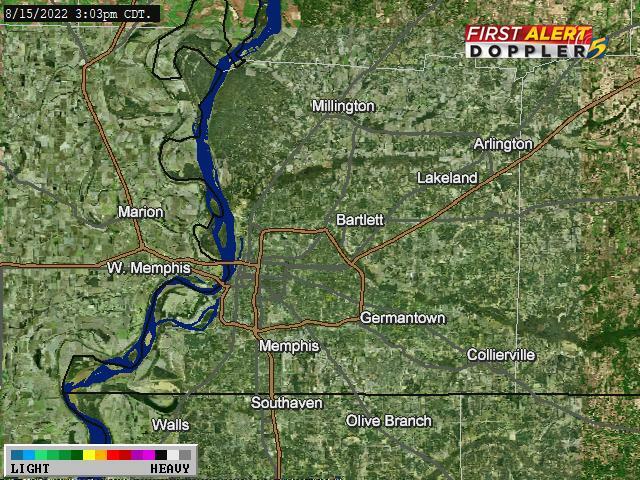 Exactly how many is unclear. Also unclear: How the resignations will affect airport security lines. In the meantime, others are sacrificing the comforts of home just to stay on the job. For one Kona-based TSA worker, living in a parking lot has become the new normal. No longer able to afford the commute from Hilo, he’s been forced to turn his van into his home. He returns home just once a week to see his family. “I’ve heard of these examples of the federal workforce, screeners in particular on the Big Island living in their cars,” said American Federation of Government Employees Chief Union Steward Joshua Christie. Christie says the situation for many federal workers is growing more dire by the day. Over the past week, he’s started fielding calls from people getting eviction notices. He says others have started putting off doctors appointments and stopped refilling prescriptions because they can’t afford the co-pay. 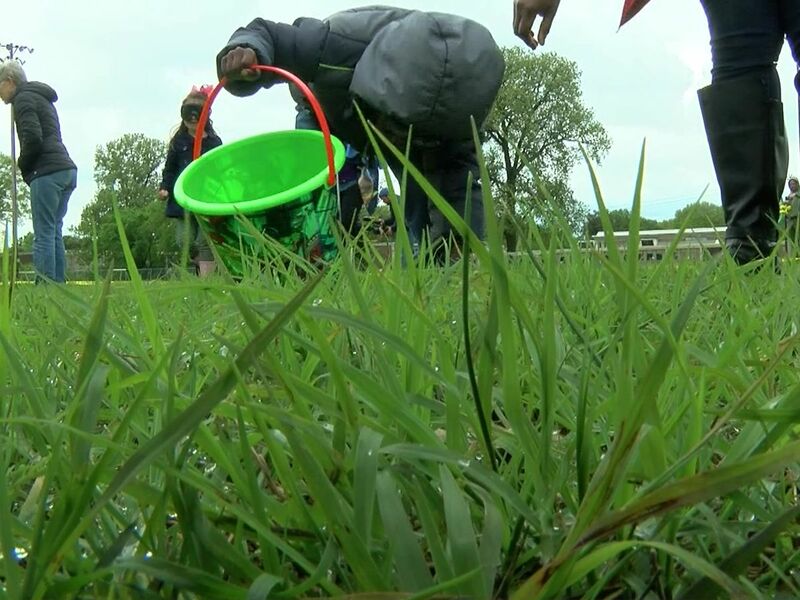 “When you look at how much a screener is getting paid compared to other federal agencies, you can see why the screeners in particular are in the situation they’re in. They’re living paycheck-to-paycheck,” said Christie. Earlier in the week, U.S. Sen. Mazie Hirono was in Hawaii meeting with some of the affected workers. During an interview Tuesday at an emergency food distribution event, Hirono accused President Trump of using federal workers as a political pawn. Meanwhile, press secretary Sarah Sanders criticized Democrats' unwillingness to meet with the president. On Friday, some 800,000 federal workers are poised to miss a second paycheck if the government shutdown isn’t resolved. More than half of those workers, including TSA agents, air traffic controllers, and federal law enforcement officers, are deemed “essential” and so working without pay. In a joint statement issued Wednesday, the National Air Traffic Controllers Association, the Air Line Pilots Association and the Association of Flight Attendants said the government shutdown is risking the “safety and security” of passengers, employees and airlines. Two-time Emmy & National Edward R. Murrow award winner. Reporter at Hawaii News Now. Virginia Commonwealth University graduate. According to UNESCO, women make up 30 percent of the world's researchers. 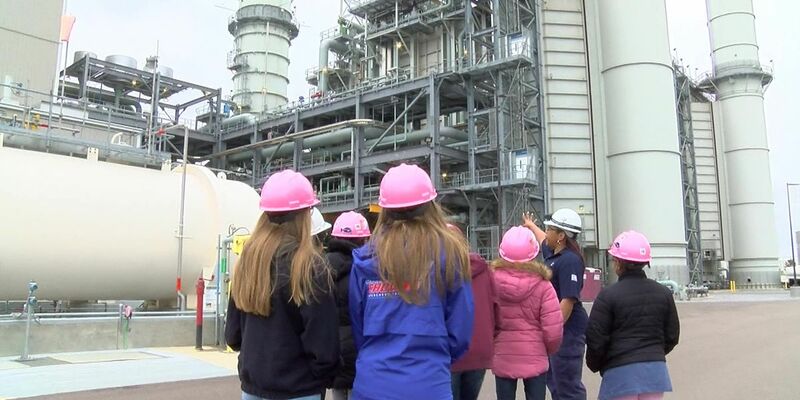 On Friday, the Tennessee Valley Authority did its part to educate and empower girls to join the field. 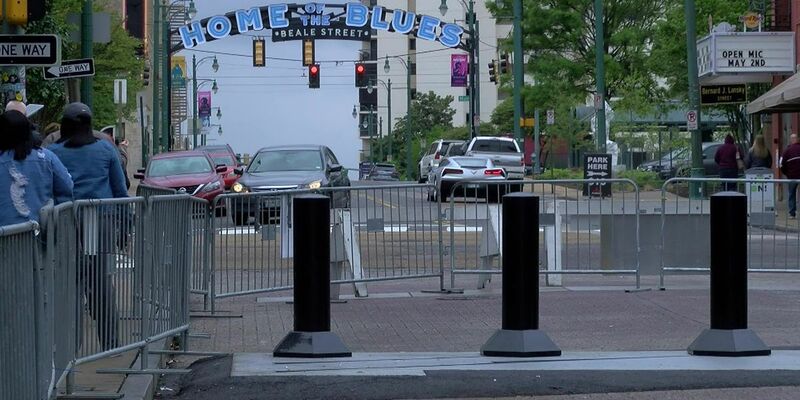 Four sets of steel bollards are being installed on the city's iconic Beale Street, as part of a safety improvement plan.